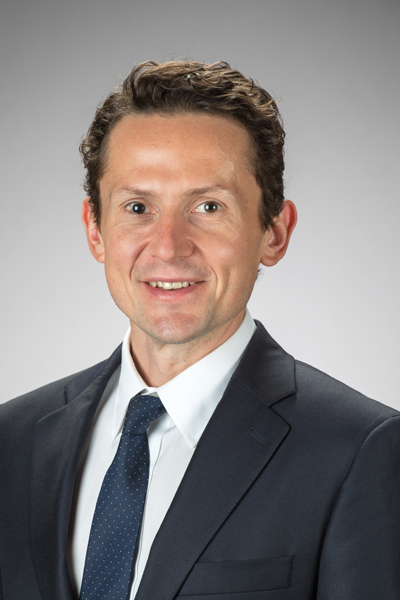 Professor Ruslan Goyenko's paper "Illiquidity Premia in Equity Option Markets" with Peter Christoffersen, Kris Jacobs and Mehdi Karoui was selected as Editor's Choice article in the March 2018 issue of Review of Financial Studies. The Review of Financial Studies is a major forum for the promotion and wide dissemination of significant new research in financial economics. As reflected by its broadly based editorial board, the Review balances theoretical and empirical contributions. The primary criteria for publishing a paper are its quality and importance to the field of finance, without undue regard to its technical difficulty. Finance is interpreted broadly to include the interface between finance and economics.